Mason Disick had a 9th birthday party fit for a video game king. The oldest child of Kourtney Kardashian and Scott Disick turned 9 on Dec. 14. His younger brother Reign Disick turned 4 on Friday, too, but he and Saint West shared a Tarzan-themed party a few weeks prior. 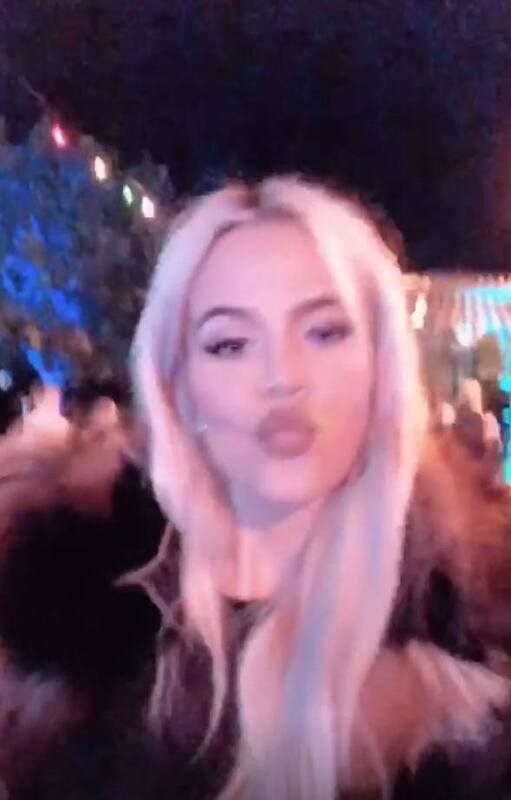 Most of the Kardashian-Jenner crew was in attendance at the get-together on Saturday night, including Khloe Kardashian her daughter True Thompson, Kim Kardashian, Kendall Jenner and Kris Jenner. The festive party featured a DJ, tasty treats, spots to play Fortnite and have a dance party when the kids needed a break.